Carnelian improves your ability to trust your gut (you remember what happened the last time you ignored that instinct?). It also releases you to be a little more spontaneous. There are lots of moments in life that otherwise get missed because we’re too busy to stop and smell the carnelian’s rosy energy. Yes, crystals have aromas! They have songs too. 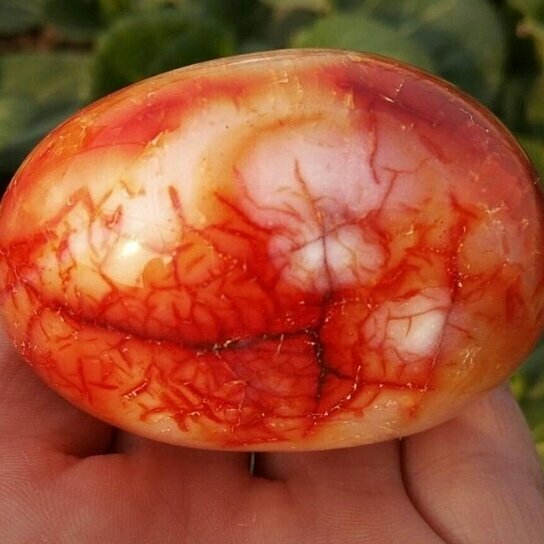 Engage carnelian through all your senses and it will lead you on a merry chase toward true self-empowerment.